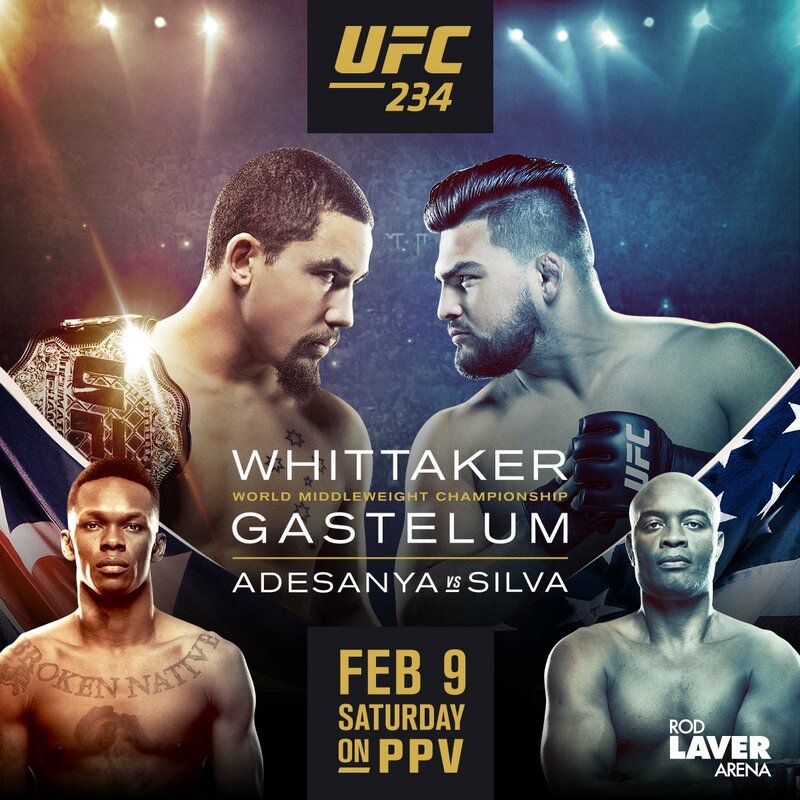 UFC 234 takes place on Sunday, February 10, 2019 at Rod Laver Arena in Melbourne, Australia. Due to time-zones, it will still be Saturday, February 9 when it airs in the U.S. 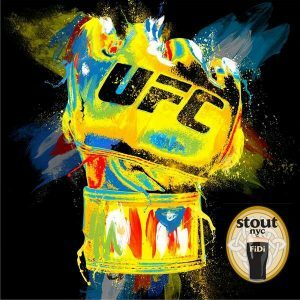 The featured match of this mixed martial arts PPV event is a UFC Middleweight Championship bout between current champion Robert Whittaker and challenger Kelvin Gastelum.